Pitches available to relocate your Caravan ! Used vans become available from time to time, please contact us for information on caravans currently for sale. 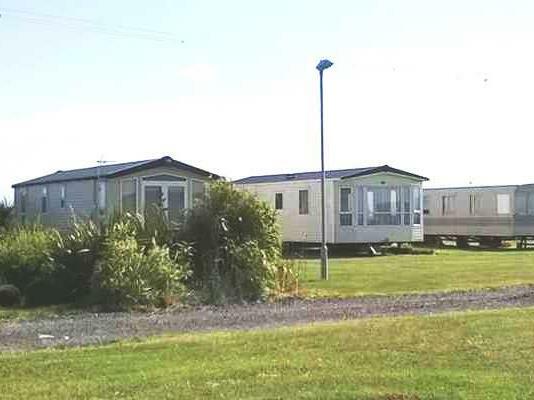 Many visitors find themselves returning time and time again to Mayfair, enjoying its unique advantages for weekend breaks and family getaways......if you too enjoy our hospitality why not consider a look at our new and used caravan holiday homes. You will find the annual running costs of owning your own holiday home at Moordale exceptional value for money. We are family owned and operated, and have been so for many years giving you excellent service with a personal touch. Available on Park : Bottled gas (delivered & connected), arrangement of Caravan Insurance, Winter drain service & Wifi at your Caravan. We do not allow sub-letting but family and friends are welcome. If you would like any further information please don't hesitate to contact us anytime.